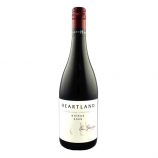 Over a century later, winemaking patriarch Colin Glaetzer established Glaetzer Wines, a boutique family owned winery producing premium Barossa Valley wines. Today Colin’s son Ben carries on the wine making traditions at Glaetzer Wines. 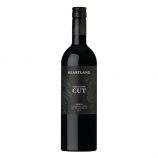 At Heartland we talk lovingly of our vines and soil, of our hard work and attention to detail and of the time taken in barrel and bottle to make the wines we offer. What does it all mean? What is it all for? The end result is all that matters. 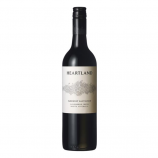 It is that moment when you open a bottle of Heartland and discover all those sensations we have strived to include. It is the moment when the aromas, the texture and the flavours combine to fill your senses.